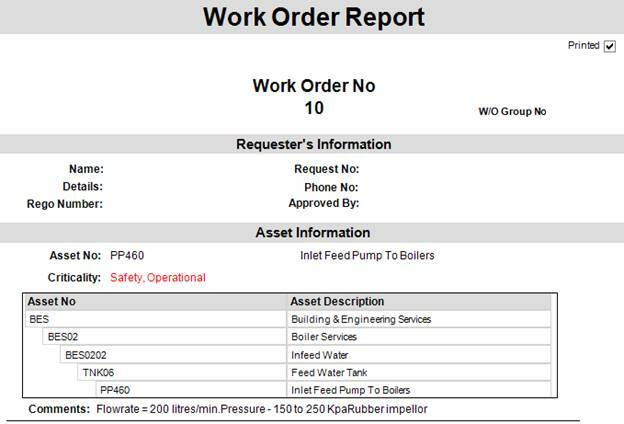 Some assets can be more critical than others, this information is important to show not only the users in MEX who create the Preventive Maintenance Policies and Work Orders but also people who only see the Work Order printouts, this is why in the latest version of MEX we’ve added this information to the forefront of more menus and printouts. 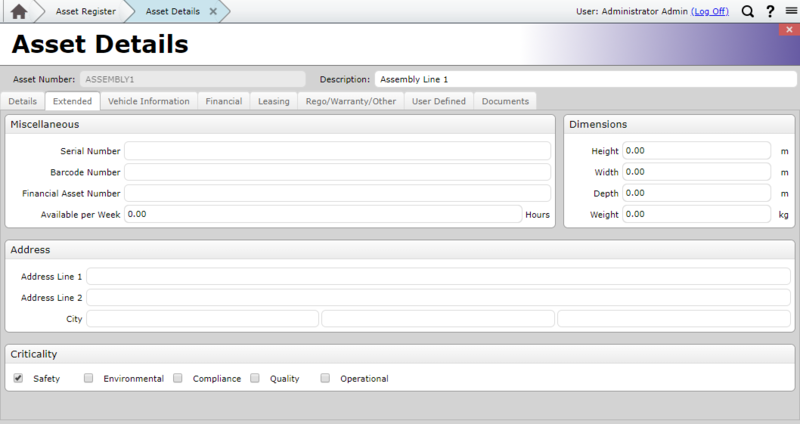 In the Work Order details the Asset Criticality is now listed below the Asset when the Asset has criticalities. This information is also carried across to the MEX Reports. 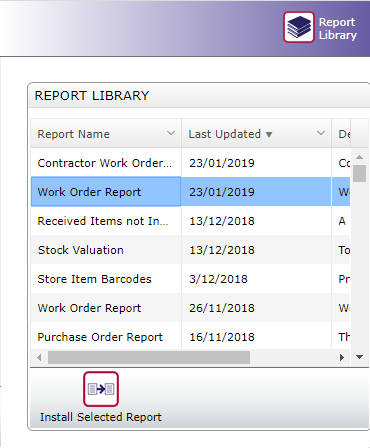 For example, the Criticality information also shows up in the Stock Work Order report, if you’ve ever customised your Work Order Report this update won’t apply for you. 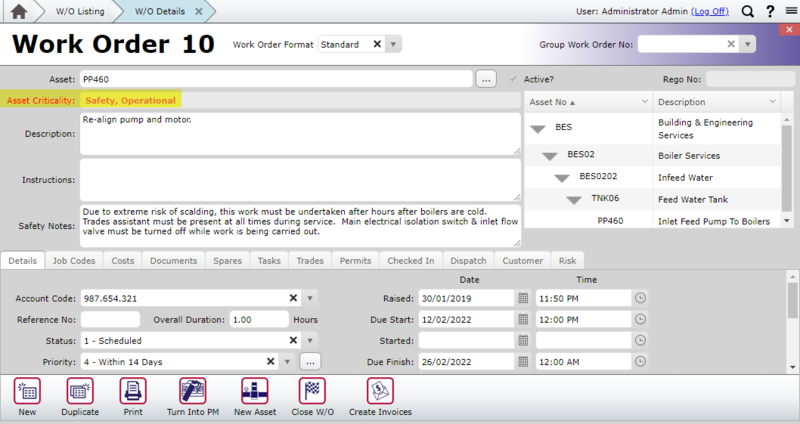 If you have any questions about accessing the new Asset Criticality feature, please contact the MEX Support team at support@mex.com.au or call +61 7 3392 4777.